Despite being one of the most unknown and undiscovered capitals of Europe, Sarajevo is definitely one of the most charismatic and fascinating. This is not a capital like any other in in the world; there is a high energy level here that makes you get attached to this place after the first stroll in town.This is a capital city that has a soul, a heart beating at every corner, a story to tell, scars to show, dreams to fulfill. 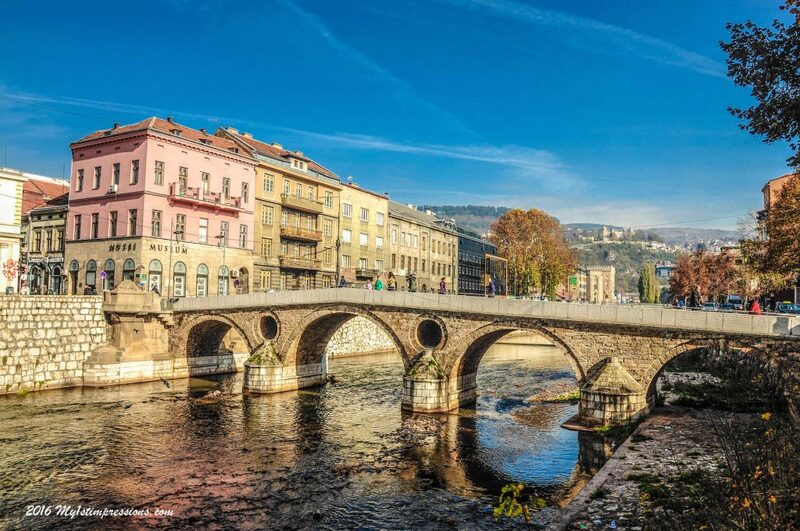 During its centuries of history, Sarajevo has been called “The door’, the connecting link between West and East, between two worlds, two cultures, two religions that, for centuries, have been peacefully living together among its stunning mountains. In the ’90s the Balkan war destroyed not only the town but this dream of peace that had been the highlight of its history. But, as well as what happened to Sarajevo under the Siege, when the town managed to resist to more than 1425 days of bombings by the Serbians, the same happened to this dream. The war ended and Sarajevo was rebuilt, and together with it its spirit of peace and tolerance. 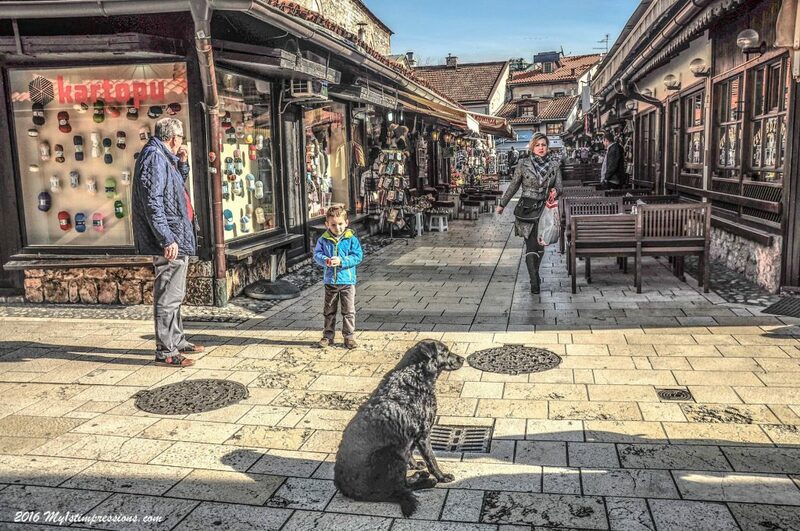 Today, Sarajevo is slowly coming back to the splendour of the past. 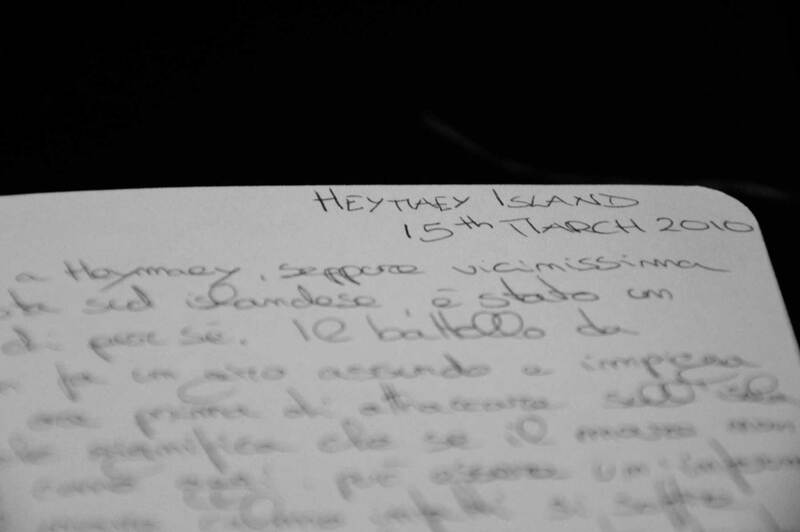 Scars have been left at every corner and in the heart of its people, in order not to forget and trying not to repeat it again, but the town itself is alive, in blooming again according to the same old spirit that has lead its history since ever. A visit to Sarajevo is a must and it will be a pleasant discover of one of the most alternative and lively capitals of Europe. 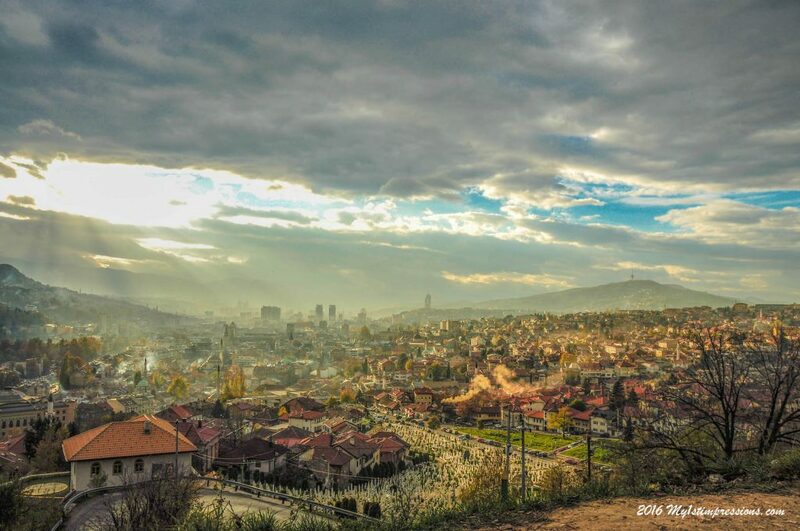 Whether you love history, urban sites or nature, you will find everything in Sarajevo. Do you remember when at school they told you about the assassination of Archduke Franz Ferdinand of Austria, heir to the Austro-Hungarian throne, and his wife Sophie, occurred on 28 June 1914 on a bridge in Sarajevo by a Serbian student and considered the beginning of WWI?Today, you can stand on the exact corner that changed the course of history and the world as we know it. For a small fee, head into the little museum on the same corner to watch a short reenactment video of the incident and view some historical artifacts. At the peak of the Balkan War, Serbian troops put their eyes on Sarajevo, surrounded it and tried to conquer it in few days due to their higher number of men and weapons to fight with, compared to the Bosnian army. But Serbians highly underestimated the heart of Sarajevo. The Bosnian capital managed to resist to all the attack and so it was for the next 1425 days, when the town remained under siege without falling; more than 3 years of isolation in which more than 11000 people died struggling to resist to the fatal war attack. Sarajevo would have fallen if it hadn’t been for the secret 800 meter long “Tunnel of Life” that was dug under the UN-controlled airport that separated the besieged part of the city and the free zone, allowing the passage of essential goods. 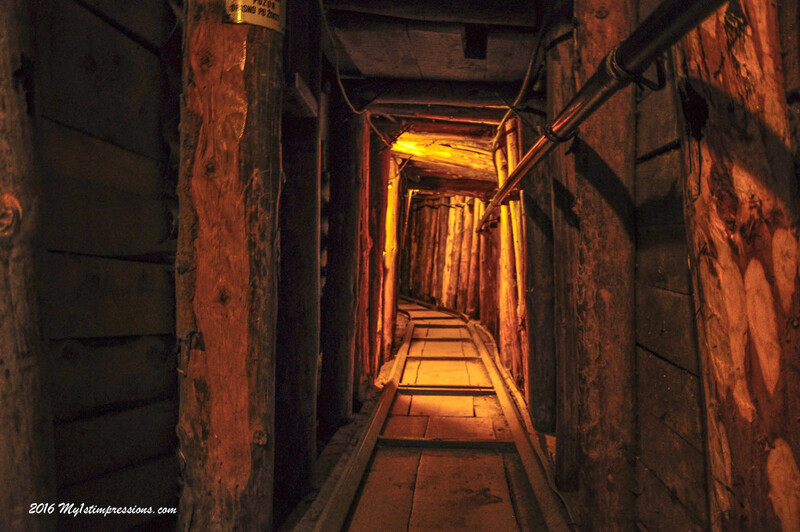 The Tunnel was dug in the backyard of a local family outside Sarajevo, by hands, by volunteers and it literally kept the people in town and the town itself alive. It has been estimated that more than a million people have passed through it during the Siege. Today, when you speak with people in Sarajevo, literally everyone has a story linked to that place. A must not to be missed. 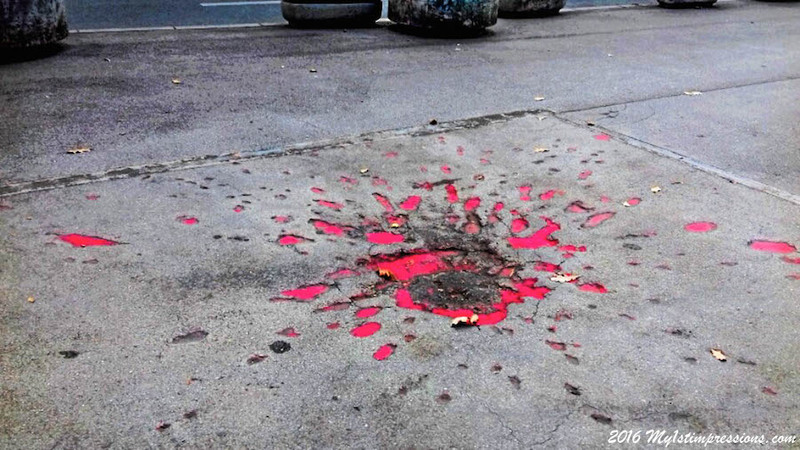 In Sarajevo, just after the war, a number of craters left by fatal mortar strikes were filled with red resin to remember those lost during the Siege of Sarajevo. Those open wounds left in the streets are still visible today as blood-like stains and known as “Sarajevo Roses”, they are literally everywhere in town, you just need to open your eyes and your heart and they will be become visible along the streets you will cross everyday. In Sarajevo, you will find yourself crossing the tiny narrow streets of the Old Town hundreds times every day and, despite this, you will always find a new corner to discover. The old town is full of cafes and narghile bars where you can drink the traditional Bosnian coffee and eat baklavas and traditional pastries, and traditional copper shops selling old copper objects coming from the traditions. 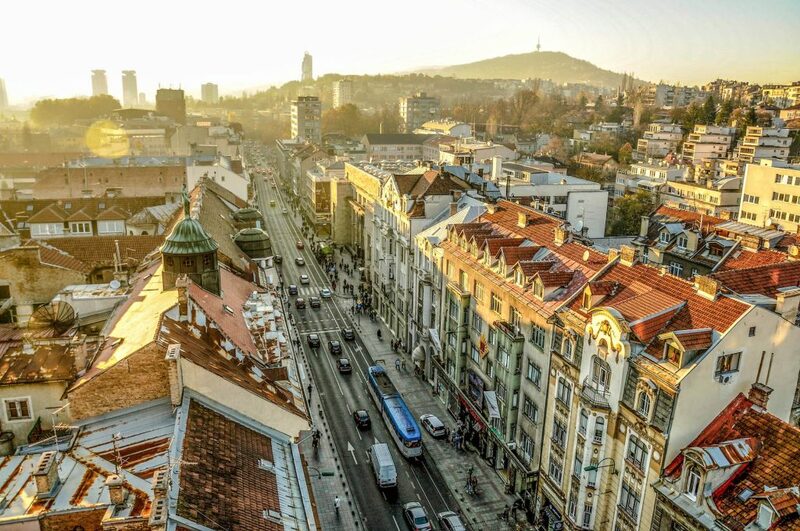 Located right in the city center, with the entrance next to the eternal Flame, the Adecco Hotel and its stunning view from the cafe’ ont he 9th floor are a must when in sarajevo. Head up there at sunrise and you can see how the beautiful hilled landscape change colors from all corners of the town. Sarajevo’s Town Hall is one of the most impressive displays of Austro-Hungarian architecture you’ll find. The building was bombed and destroyed by the Serbian army during the siege of Sarajevo. At that time, the building hosted one of the biggest libraries of the Balkans. All the books went destroyed under the bombing. 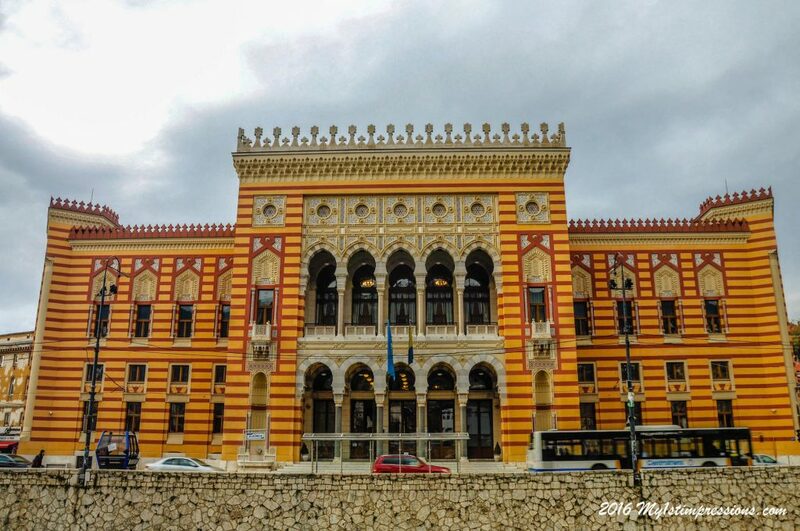 At the end of the war, the Bosnians decided to rebuild the building according to how it was before. Today the Town Hall is a museum, its shiny colors are back to life again and it has been beautifully and completely handmade redecorated as it was before the past. A celebration to coming back to life of this town and its stubborn people. 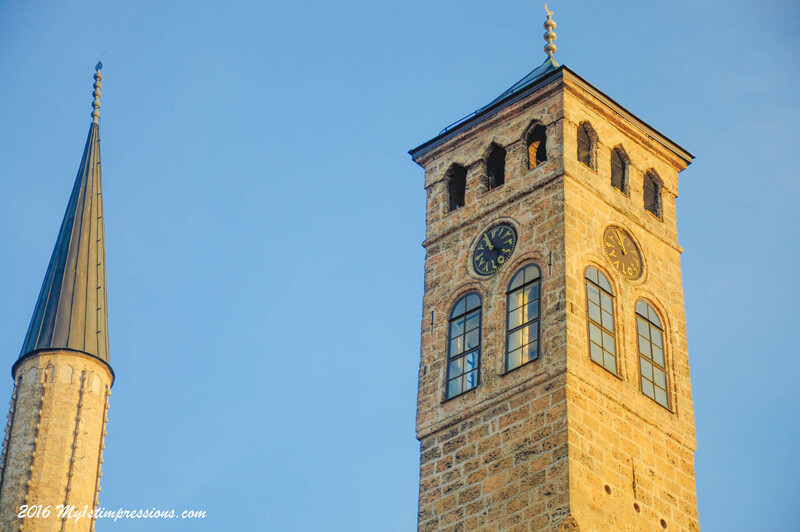 Right next to the Gazi Husrev Bey’s Mosque, the clock tower may look weird at a first sight as the time doesn’t match the one you can see on your clock. This is not because of an error or because it is out of order, but rit is rather due to the fact that the tower clock signs the Lunar time. The “midnight” or beginning of a new day is at sunset. In the past, the Lunar clocks were very common in the Muslim world and were always placed next to the mosques as they were used to let Muslim residents know when it was time to pray and the time of sunset during the holy fasting month of Ramadan. As the length of the day is never the same, the clock time is adjusted weekly by the muvekit (the official timekeeper) to take into account the position of the sun.